When integrating your business across social media platforms, such as Instagram, it is important for your potential customers to be able to find your page. All across Instagram you will see pages including hashtags within their posts. If you are not familiar, the hashtag (#), or pound symbol, is used as a way to group together similar ideas and posts on social media. So, #dogs will lead you to posts about dogs, and #travel will lead you to posts about traveling. Simple enough. However, how do you know which hashtags to use to lead your potential customers to your page? In this post, we go over a few ways that you can find the best Instagram hashtags to use to grow followers and likes. When adding hashtags to your posts, it is crucial to put some thought into what you are about to include on your page. A picture of someone wearing a hoodie from your clothing line with the hashtag #clothes will not create much of a buzz, nor draw anyone towards your page. Too vague of a hashtag embodies a much larger market. For example, #food will direct a user to an intimidating number of posts. This hashtag is much too generic, and is a part of a very competitive market. On the other hand, too specific of a hashtag will be unlikely seen by a large audience. Nobody is going to search the hashtag #PrimantisCapicolaAndCheeseSandwich, even if it is delicious. It is simply way too specific. You must find a medium ground between generic and specific to draw in a large gathering of people, while still remaining relevant to your posts and products. When in doubt, google it. When searching for trends, Google+ is a great tool to use, because it is time sensitive. What was popular and trending yesterday, may not be today. Before posting any content, you should be sure to do some quick research on what is currently trending and include that trending hashtag with your picture. Now mind you, you should research what is trending in your Instagram community so that the hashtag you decide to use is relevant to your business, as well as the content in your post. If you are unfamiliar with the term Instagram community, it is simply a group of users who have accounts that relate to a specific topic. If your business sells gardening products, your Instagram community would be gardening. Another great resource for researching hashtags; hashtagify is an application and a website that allows you to input a hashtag and it will provide you with multiple hashtags that relate to your original one. By entering #jeep, it will provide you with a bunch of a Jeep related hashtags, and even include an indicator that allows you to see how often each related hashtag is used. This is a great tool to help see what hashtag receives the most traffic and ultimately bring more potential customers to your page. 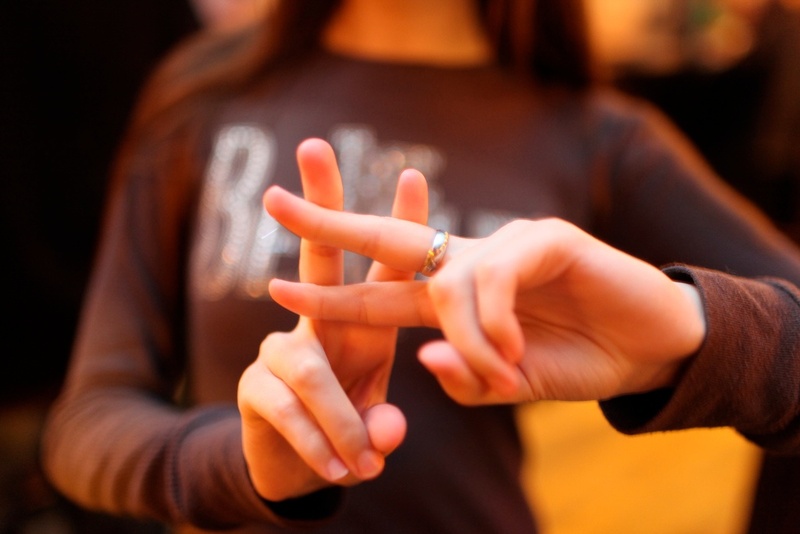 A brand hashtag is a hashtag that is unique to your business. #Nike is an example of a brand hashtag, yet not all are so obvious. Herschel Supply Co. generated the hashtag #welltraveled and it has since become one of the most popular traveling related hashtags. When using a brand hashtag it is important to understand your goal in the process. What item are you trying to promote? What message are you trying to send? How does my hashtag convey this message while still promoting your business. Generating brand hashtags is definitely trickier, however, it can potentially yield very promising results and ultimately create more traffic around your business account. With these tips, you will be able to draw the attention of more users and potentially attract new customers! Looking to EXPLODE the amount of REAL Instagram Followers that you have? Try our Instagram Followers Free Trial for 7-days and get 150+ followers a day!